Britain's Alex Lowes is to replace injured Castrol Honda rider Jonathan Rea for the eighth round of the World Superbike championship at Brno in the Czech Republic on 7-9 July. Rea, 24, sustained a fracture and ligament damage to his right arm and wrist in a warm-up crash at Misano in Italy last week and faces an intense period of rehabilitation and recovery. 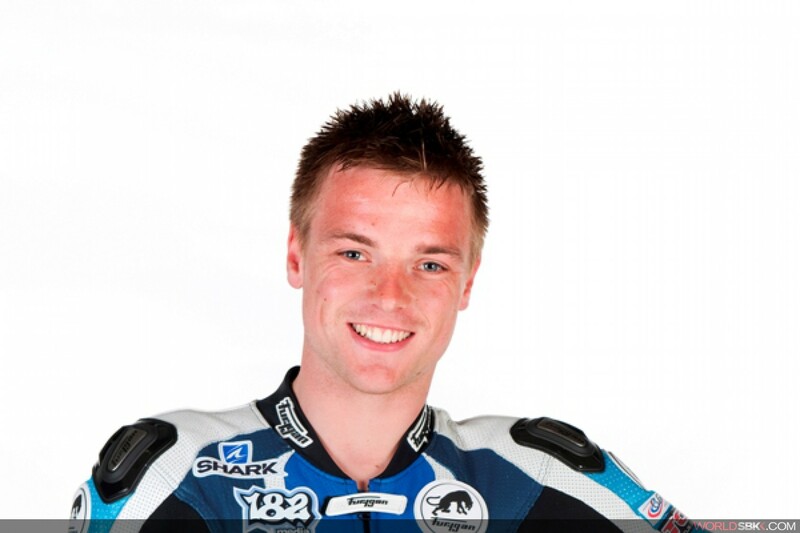 Alex Lowes is currently competing in the British Superbike championship. Having started the season in the 'Evo' class on a Honda CBR1000RR, the 20-year-old from Lincoln recently moved up to full superbike specification to replace injured Kawasaki rider Stuart Easton. Lowes took a spectacular pole position in his first British Superbike ride last month at Thruxton. Along with his twin brother Sam, who rides for the Parkalgar Honda World Supersport team, Lowes contested the European Superstock championships in 2008 and 2009 and is familiar with Brno and other WSBK circuits. "The first thing I want to say is that I hope Jonathan's injuries heal quickly and that he's back on the bike soon," declared Lowes. "It's never ideal getting a ride because another rider has been hurt, but it's now happened to me twice this season. Having said that, this is an incredible opportunity for me - I keep pinching myself because I'm riding for one of the world's best race teams in the World Superbike championship. I know I have a lot to learn but I want to make the most of this and repay Castrol, Honda and the whole team for the faith they've shown in me."